This option of Cenon allows the recognition of location, rotation, and even distortion of a working piece by using a camera mounted to the machine. The parts being processed can be placed approximately on the machine. It doesn't even matter whether printed banners are stretched. Now, Cenon scans the working area with a camera to determine the exact position, orientation, and deformation. 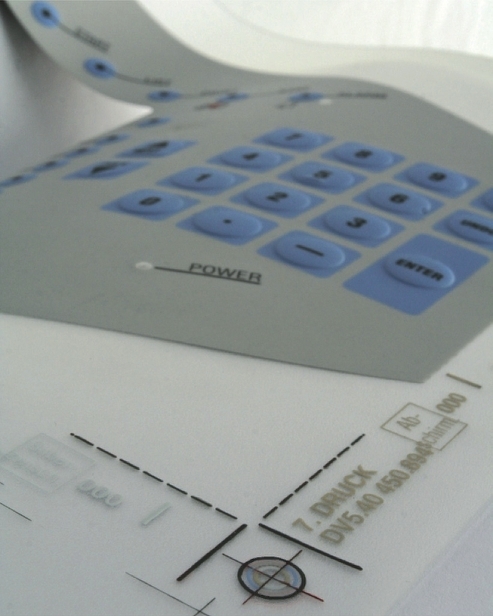 During output, the design on the screen will be transformed to fit the real-world situation on the machine. 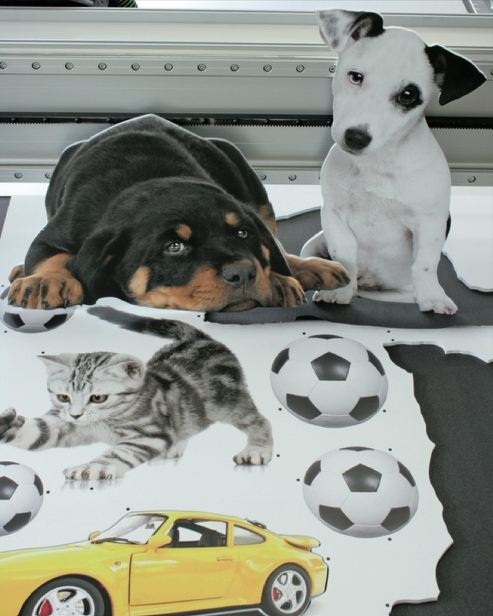 Possible applications are cutting of Large Scale Prints in the Sign Making industry, textile and leather cutting, or the processing of Screen-Printed front panels. 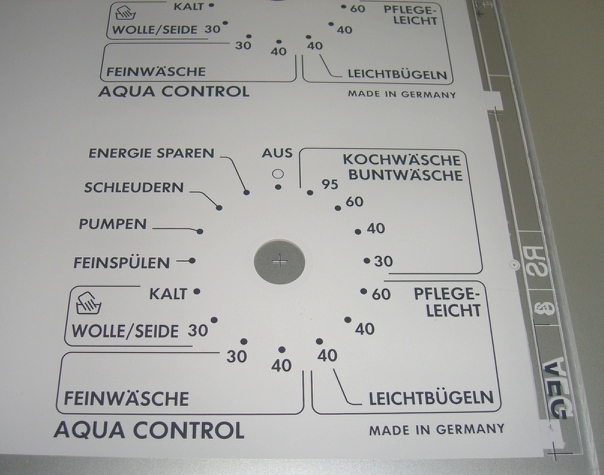 Whenever multiple independent working-steps need to be combined (ex: Printing -> Cutting, Laminating -> Milling/Drilling, etc. 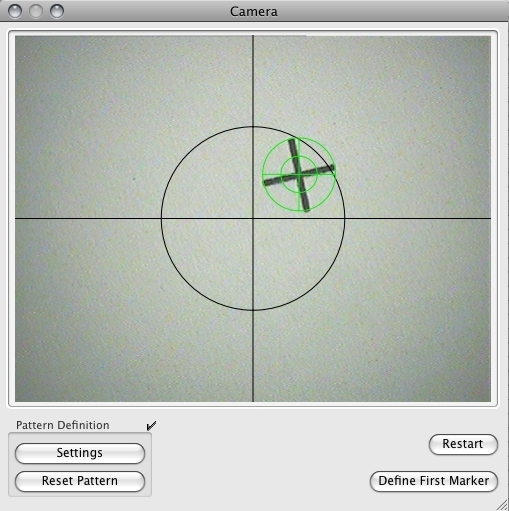 ), the camera gauging of Cenon can be applied. 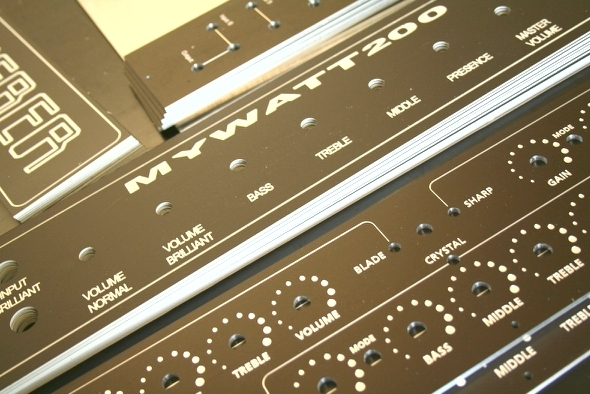 The camera panel allows you to select the pattern to be recognized. After defining the starting point, you can press Start and run the Job. Three buttons do the entire job! You can interrupt the automatic recognition of markings or corners by pressing "Restart". 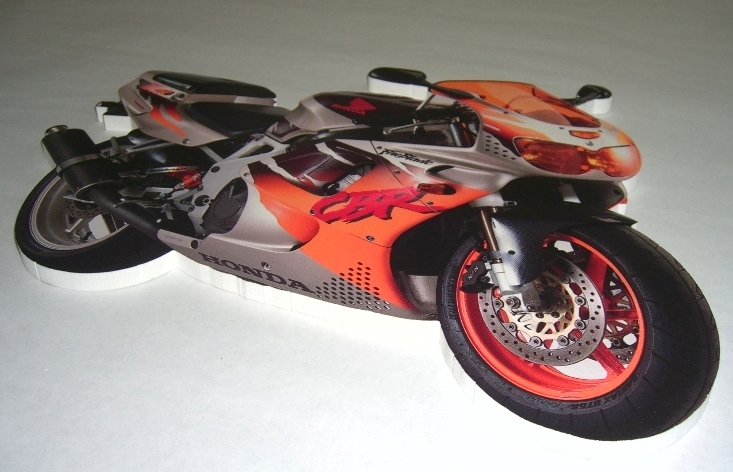 The graphics and reference-markings being processed can either be designed in Cenon or imported. 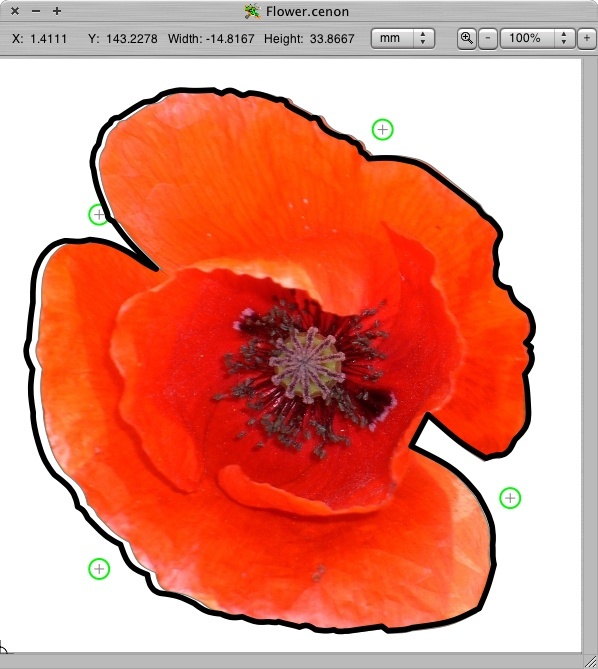 The preview shows the rotated and scaled output as measured by the camera gauging. Even deformations affecting the entire area (or one part of a batch) can be corrected. Our example is using a cross for the markers. It is also possible to use circular dots as they are tolerant to rotation. 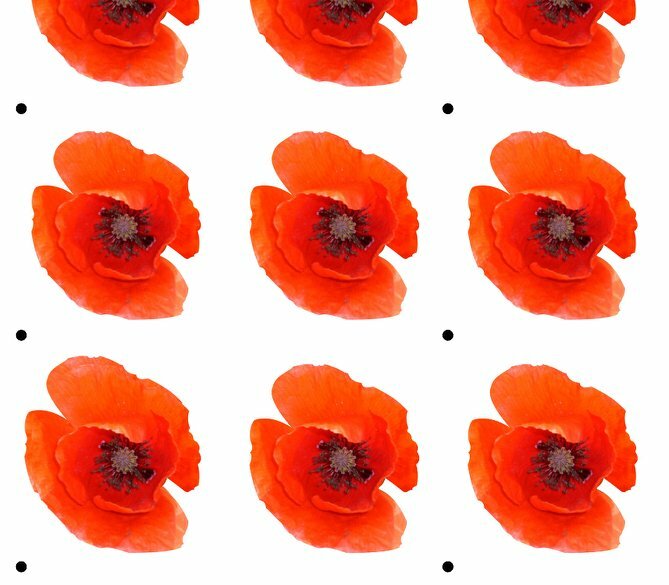 Additionally, corner patterns can be recognized or any other connected pattern. 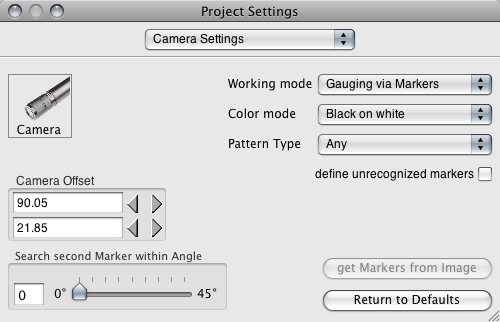 Camera Settings - customizing the job. Cenon offers three modes of operation for flexible material, rigid material, or direct output to the location of each recognized marking. 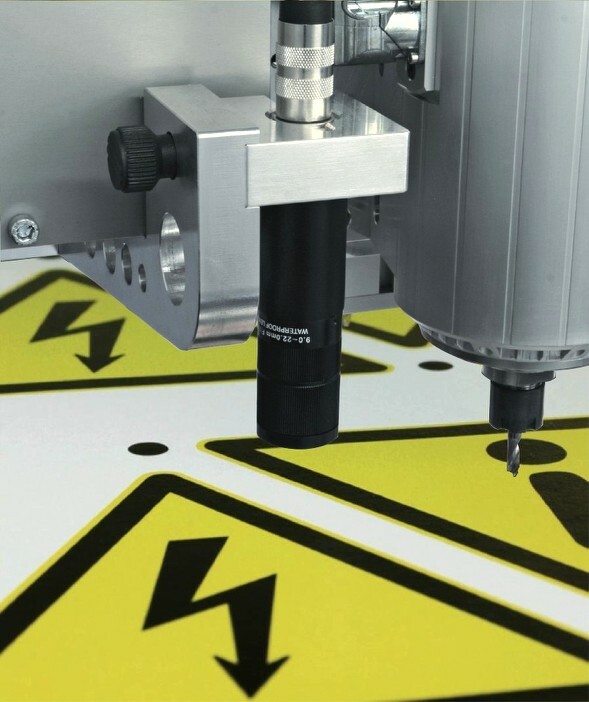 The latter mode allows, for example, the direct drilling of front panels at each recognized marking, without even having to prepare any output. Camera + Targeting can also be applied with batches of roughly placed items. 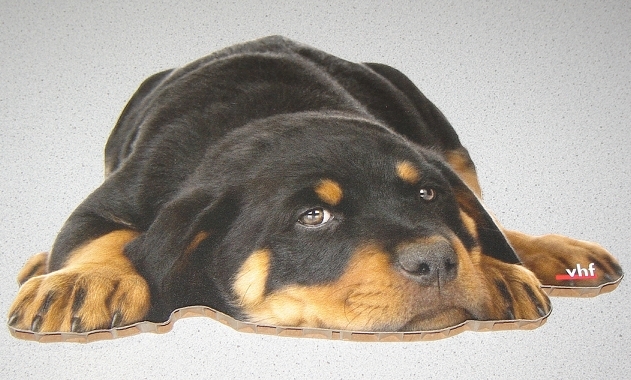 The Printing Industry is applying professional RIP Software for large-scale printings. These printings then need to be cut in shape... The bridge to cutting machines is often done with a specialized file format, the i-cut format. 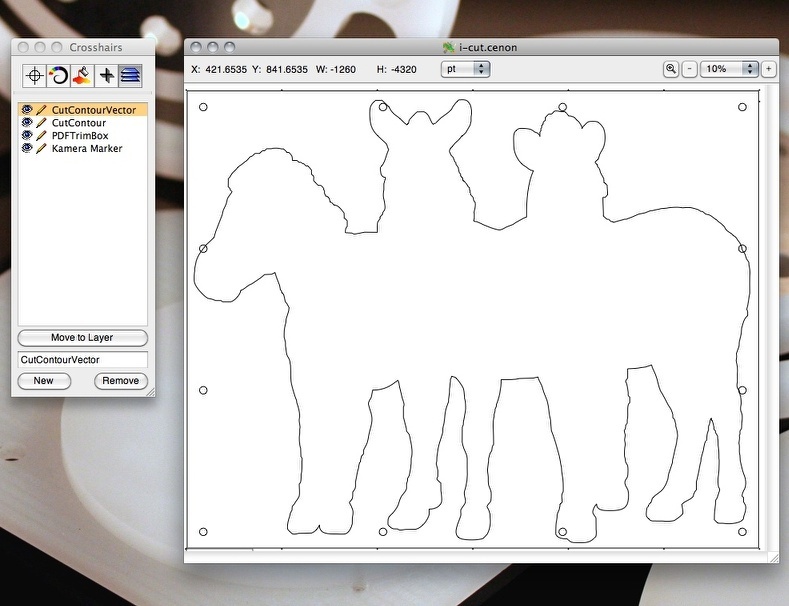 Cenon can import this file format, which contains the position of markers as well as the contour of the graphics. Both is imported into Cenon right to the corresponsing layers, making output quick and straight forward.